Is there a generalisable order of acquisition for implicature and word learning inferences? Are some inferences harder to acquire than others? How do children learn that monitoring what others know is crucial to making pragmatic inferences? 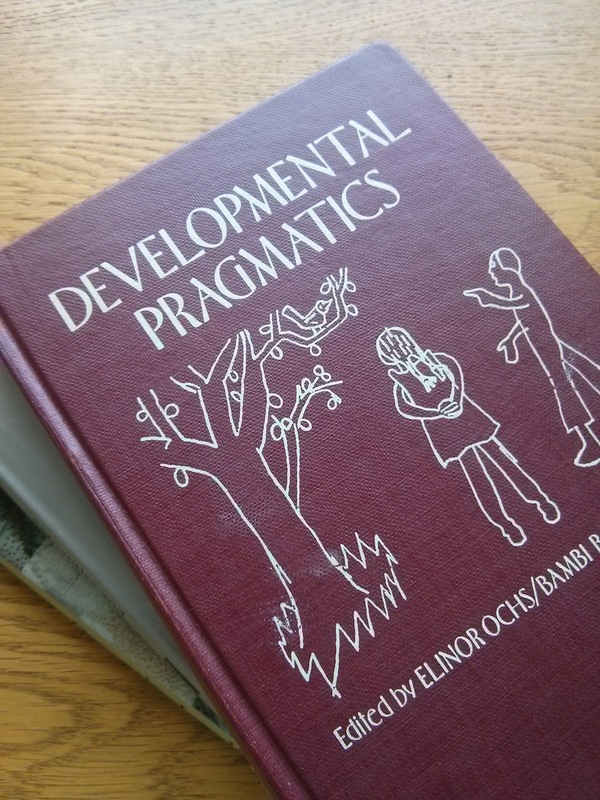 How is pragmatic development related to more general cognitive development? 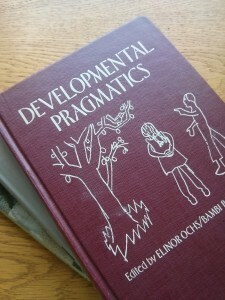 More generally, I am interested in experimental and theoretical pragmatics, semantics, language acquisition, psycholinguistics, and bilingualism. My PhD was supervised by Napoleon Katsos. See an easy-to-read summary here!